Erb n Dub and KG have proven their credentials individually, and now they’ve formed Hashtag, this elite unit is set to hit raves and airwaves hard. 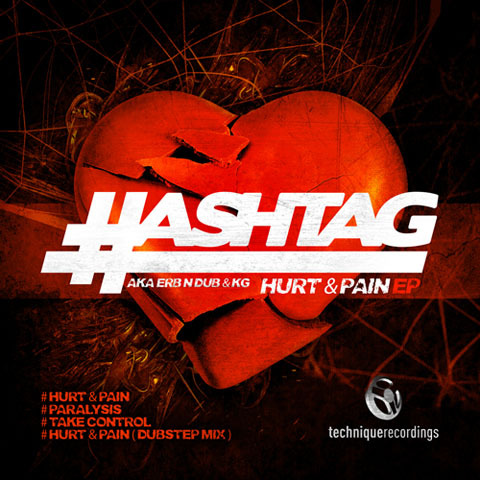 Their first release after signing exclusively to Technique Recordings, the Hurt & Pain EP lays out the blueprint of what these two producers are all about. Out now in all good download stores.